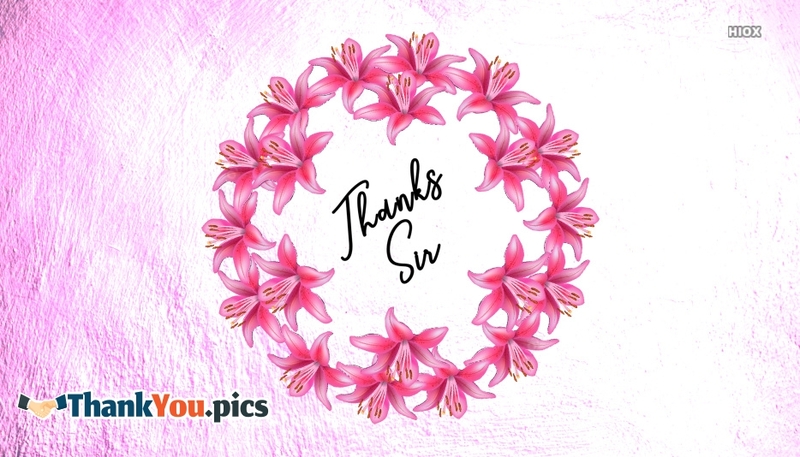 Even though people from different parts of world substantially differ from one another in respect of the languages, food habits, and social manners, but every one have the same perception towards "Thanks". 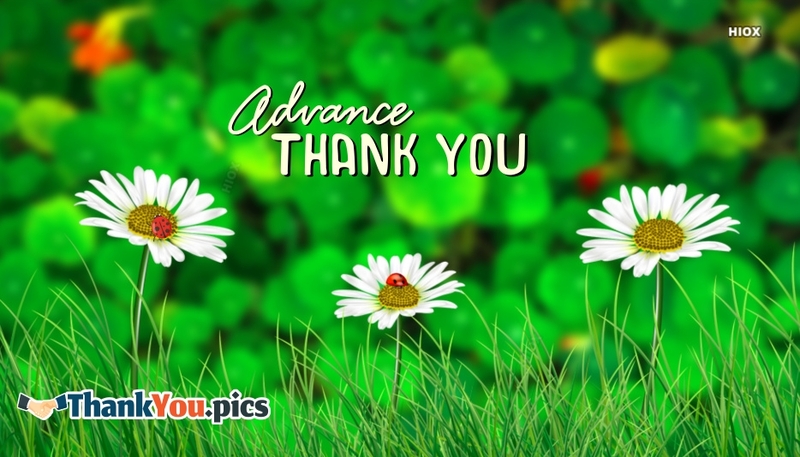 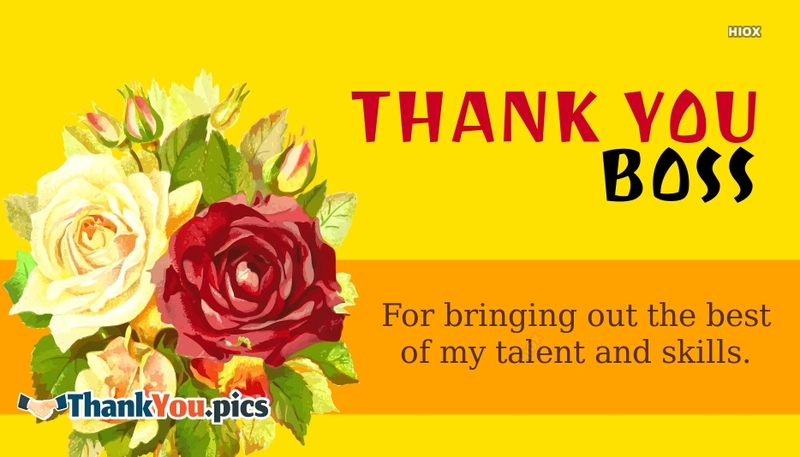 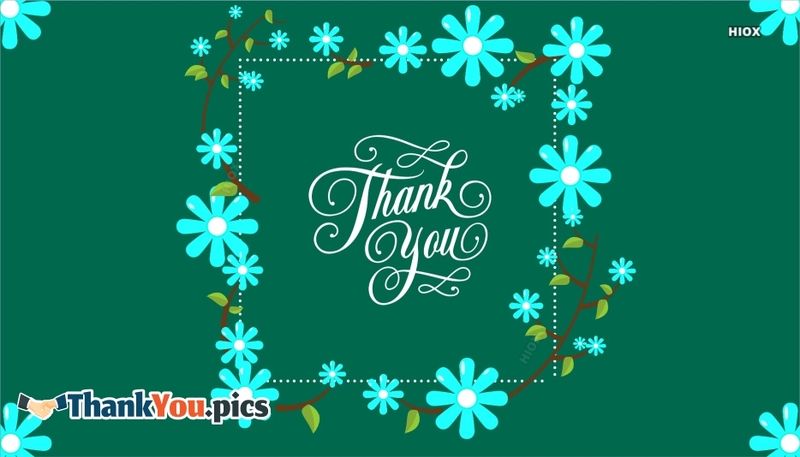 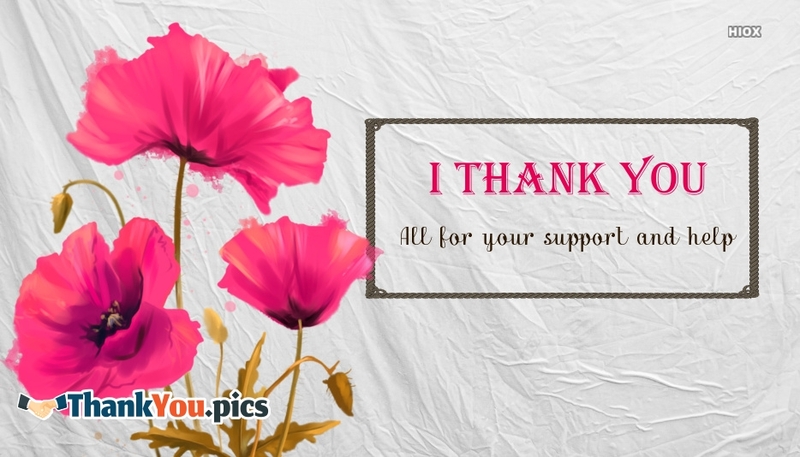 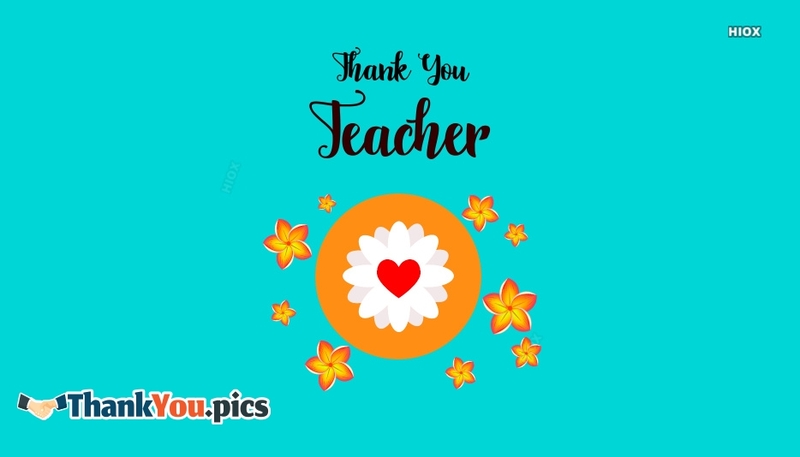 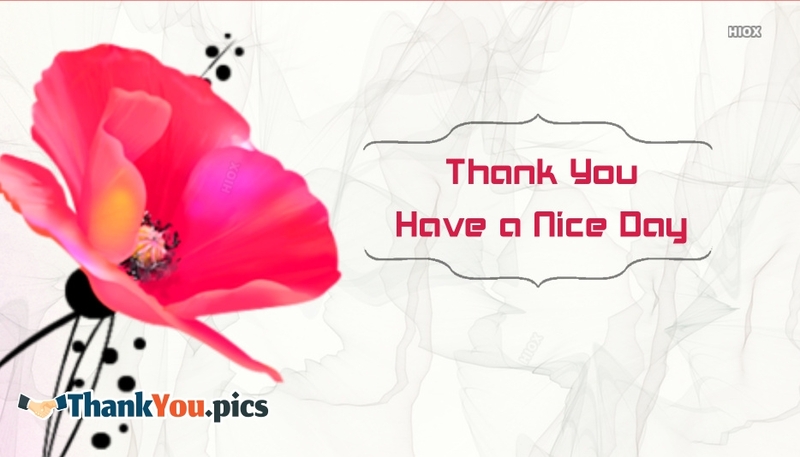 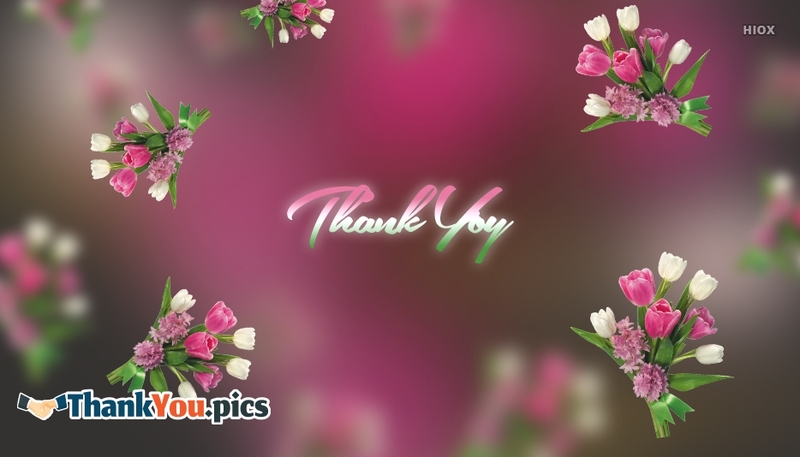 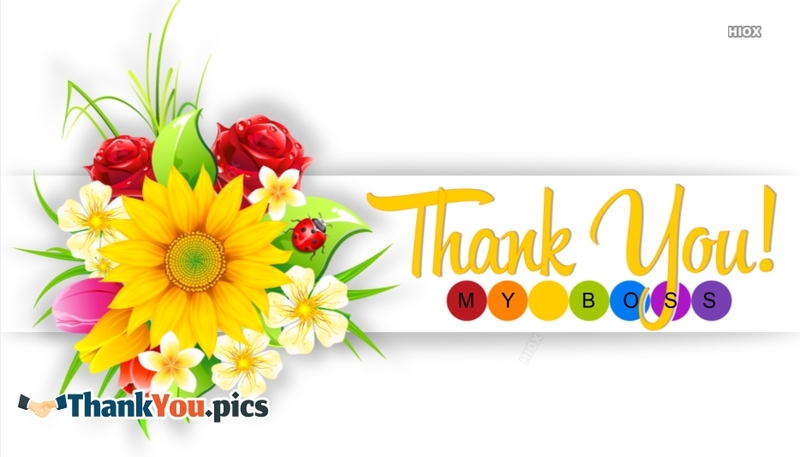 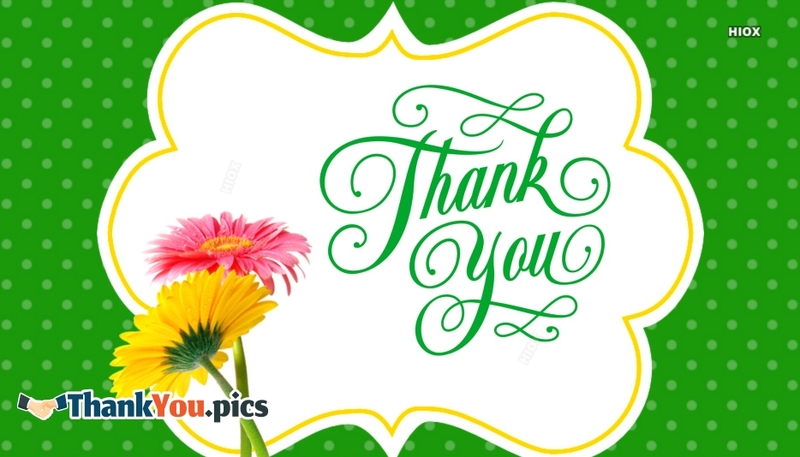 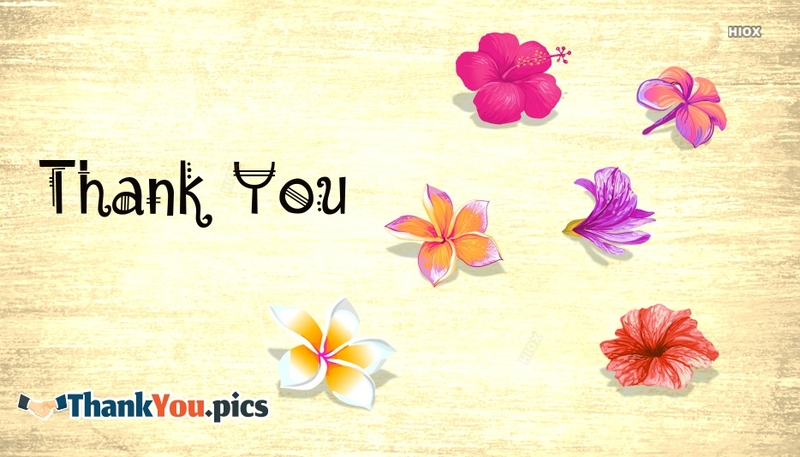 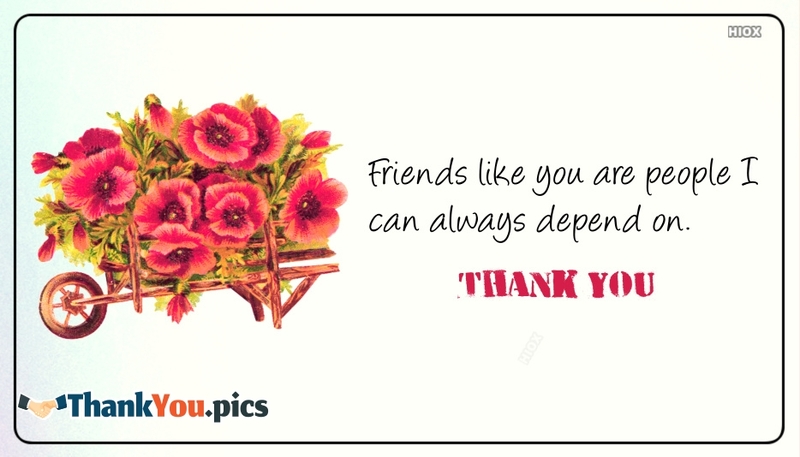 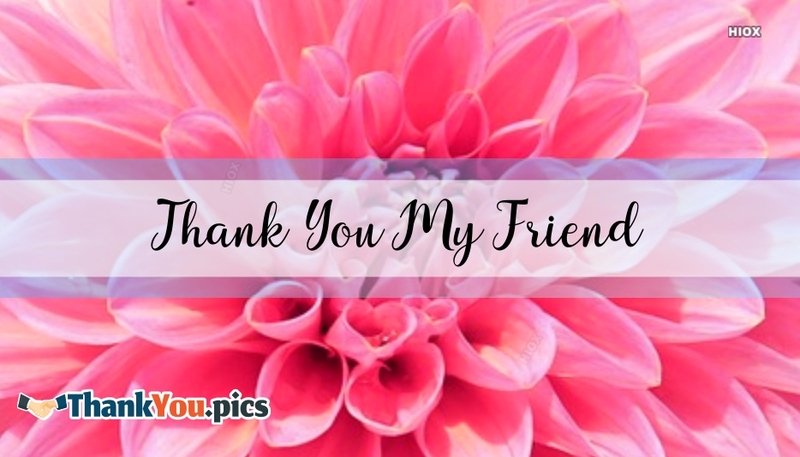 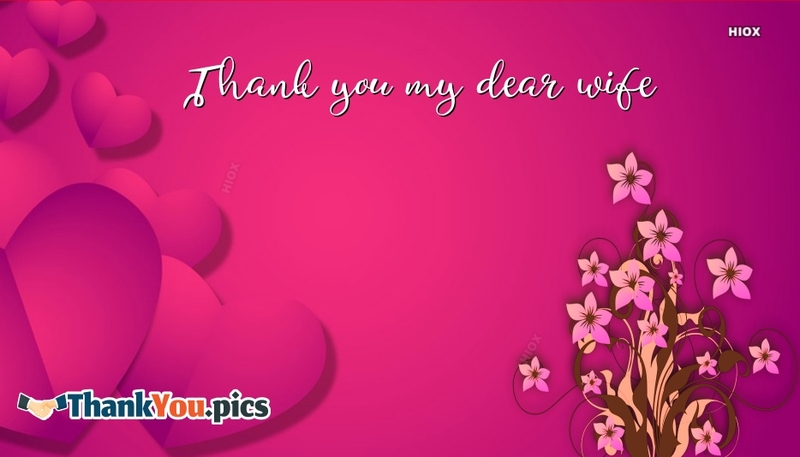 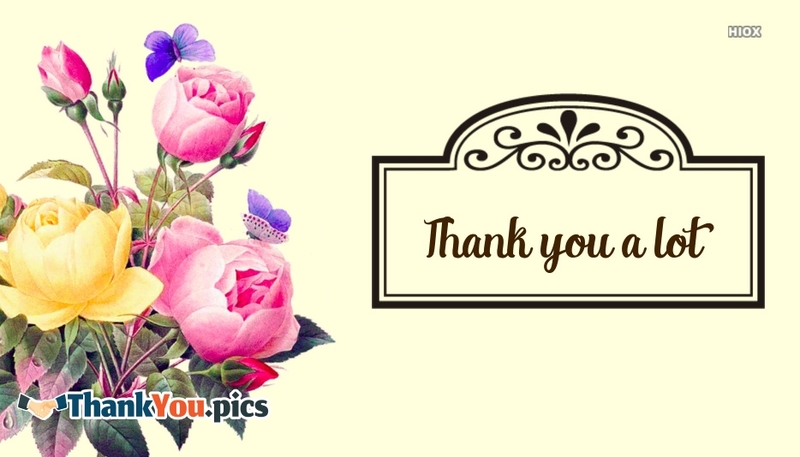 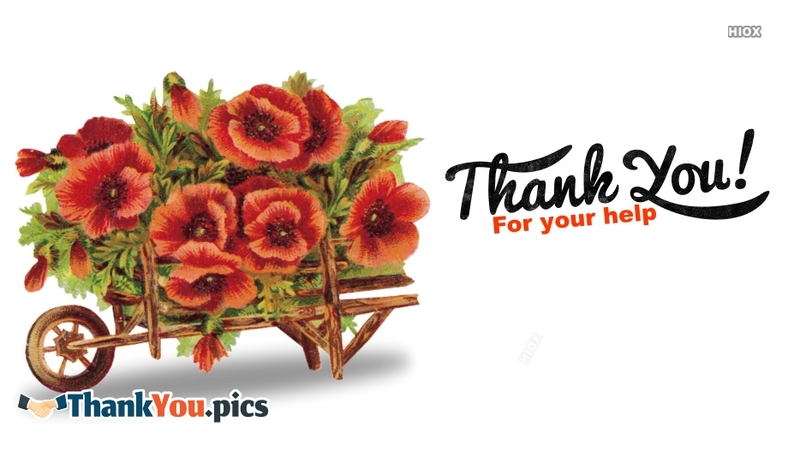 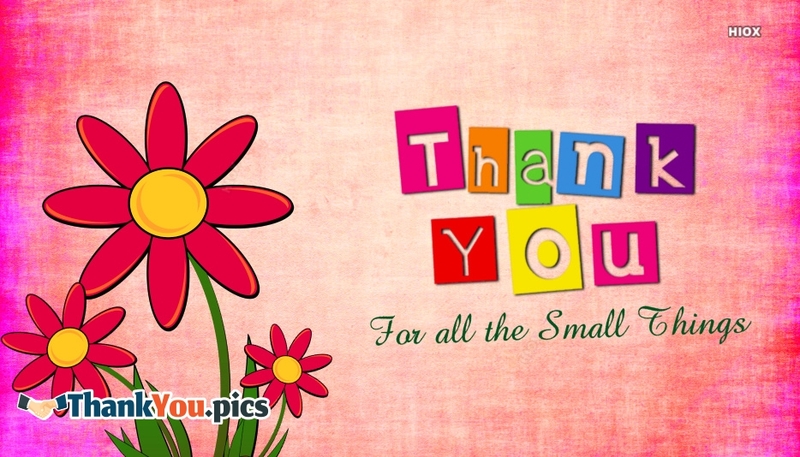 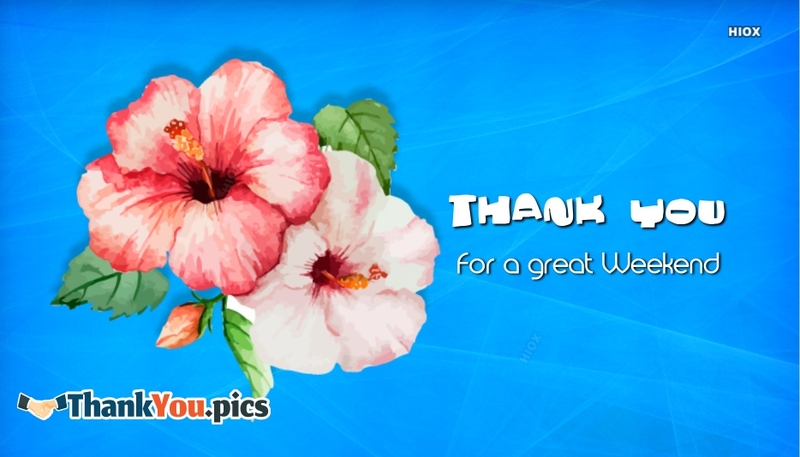 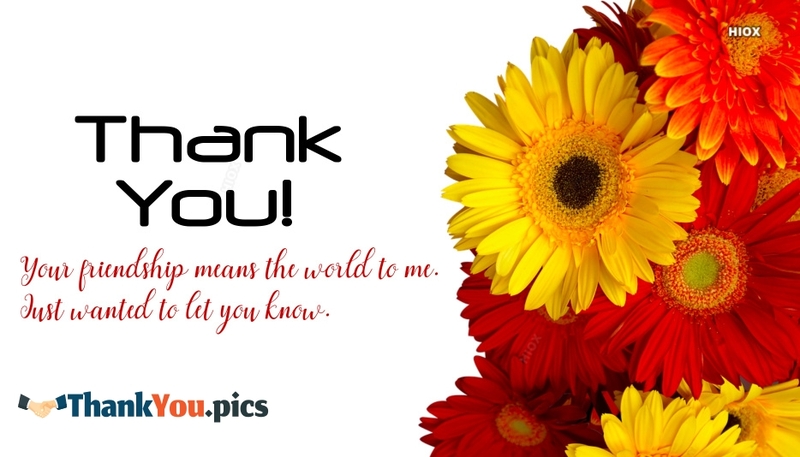 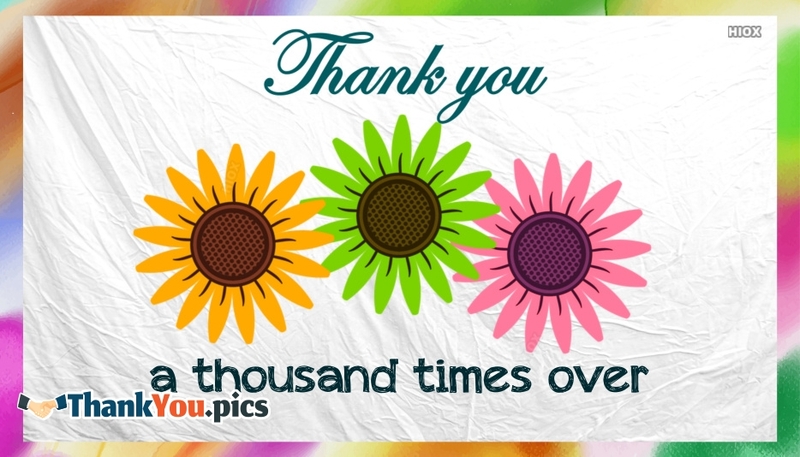 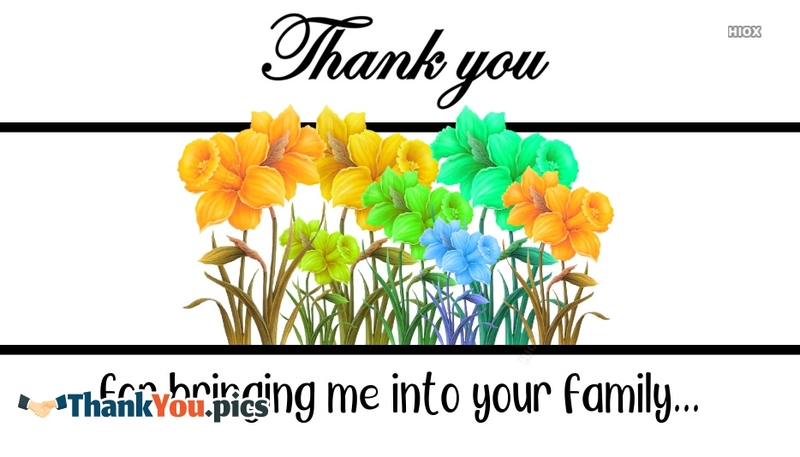 Understanding that here we have provided a "Thank You Images With Flowers" which you can use it to express your gratitude. 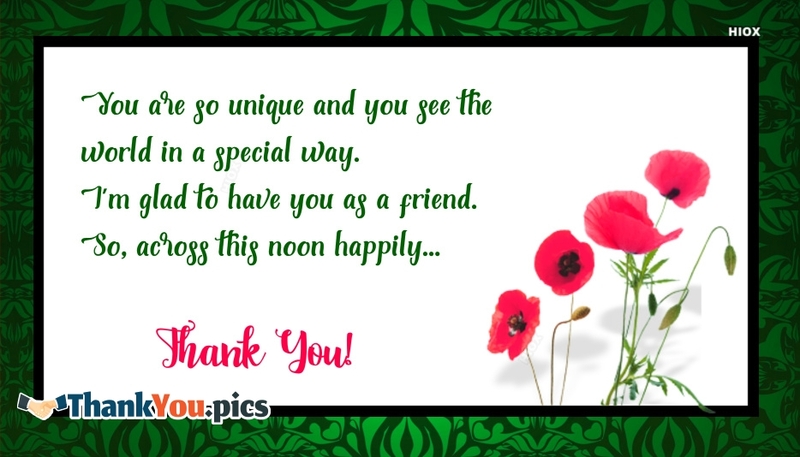 You can share these thanks pictures, cards via any social media sites. 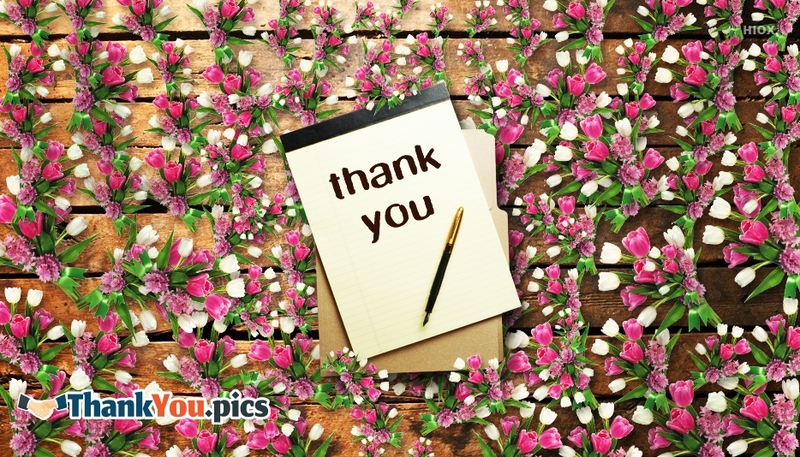 The importance of expressing gratitude also fills the heart with the special power of satisfaction among all even today. 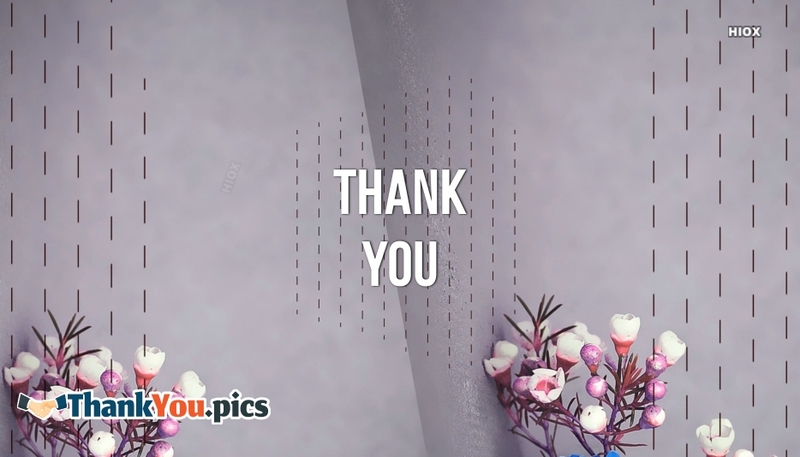 Here you could see wallpaper with quotes like "Thank You For All The Small Things", "Your Friendship Means The World To Me" and more. 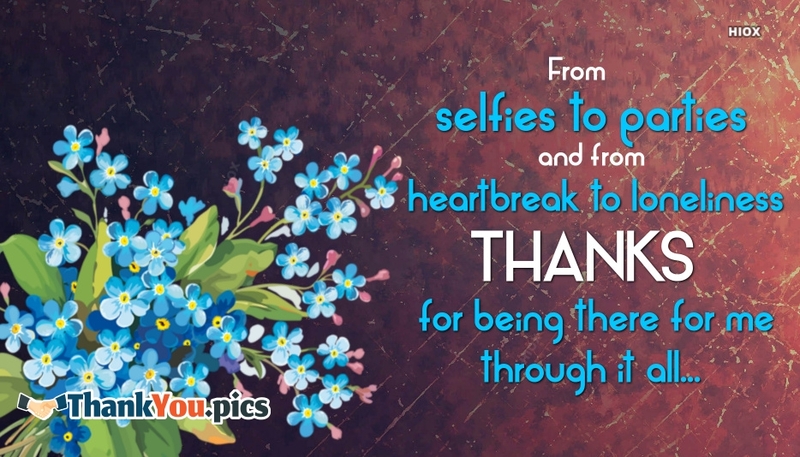 Share these greetings, messages via SMS or messenger to express your gratitude.